Warm and woody, vintage and retro. You will love it. I have just released a truly exquisite Q-clone library of a 1u rack mounted channel strip. This sampling is the whole stripand Capturers all the finest textural nuances of the hardware so that you will make amazing music in no time. This modern AyPeye flavour of a the ubiquitous vintage console is awesome at giving you a clear focussed mix. This package will make you fall in love with Q-clone all over again. Just to add my love for this extraordinary piece of gear. It is at the heart of my studio. I have two and they give the most superlative results. Clean, clean, clean high resolution sound. Nothing comes close when clarity is the goal. Reference transparency is the name of the game. I don’t normally say this to blokes but, I love you George. 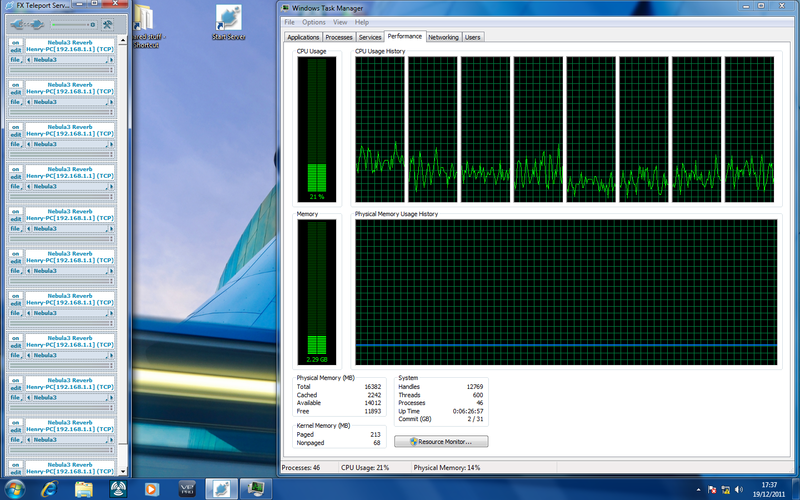 I have just added two more libraries to my arsenal. Just posted a short ten minute tutorial on using q-clone for those interested. Q-clone tutorial from Henry Olonga on Vimeo. with a few new Q-clone libraries including a whopping with all my libraries. About five and half thousand presets in total to cover almost all colour additive mixing conditions. Used with a regular high quality eq for notching like the Sonnox eq you should be able to create very analog like sounding mixes. Used in conjunction with nebula, your mixes will just shine.This is a generous £40 for all my presets which is a 20 % discount. I also have also added another six products A subtle Neeve eq, Colour mix pro which is an expansion of my original free set to 2000 presets.Two Pooltechs, Silky mastering and mixing shelves a Passive eq and my original Smooth and Superlative eqs remain. 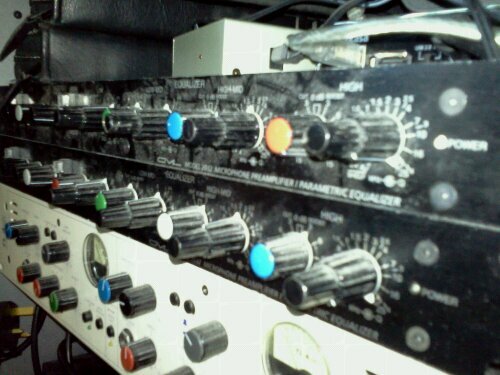 Mammoth EQ from ANALOG IN THE BOX!!! Well guys – it is finally here. The most anticipated release of 2010 in the nebula community is here – it is called the Mammoth EQ and it is released by Analog in the box. 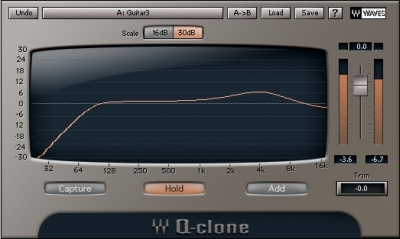 This EQ is the nuts and it is the sweetest thin I have ever heard in the box if I may so. 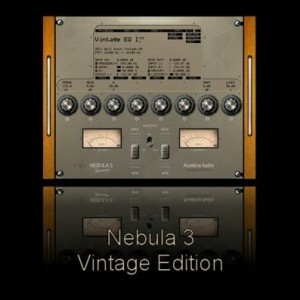 I have been beta testing it and it is the best emulation/sampling bar none that I have ever heard of this make of eq. Never harsh and always respectful of the audio. If you own nebula and are a mastering/mix engineer who works ITB – this is a no brainer – in fact – at 15 Euros, it’s a steal. Long live Nebula!!!!!! What are you waiting for go and buy it…… you won’t regret it.